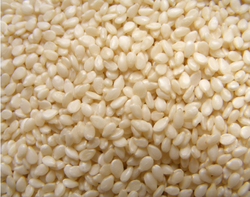 Leading Manufacturer of natural sesame seeds and hulled sesame seeds / nylon till from Unjha. 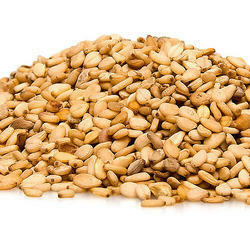 We offer wide range of Natural Sesame Seeds. Looking for Sesame Seeds ?